R・O・N is a Japanese musician and sound producer. He belongs to Lantis’ MellowHead Label. 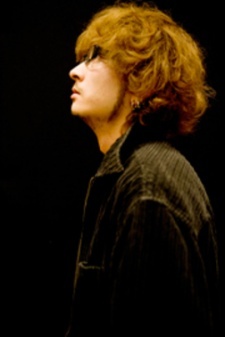 He is the sound producer and guitarist of the Japanese band OLDCODEX along with seiyuu Tatsuhisa Suzuki. His real name could be Iida Ryuuta (飯田龍太).